So how does Auolive fit into our lives? Let founder Claire Au tell you all the benefits of using Auolive and also the reason why Auolive works so well! Claire is the founder of Auolive. 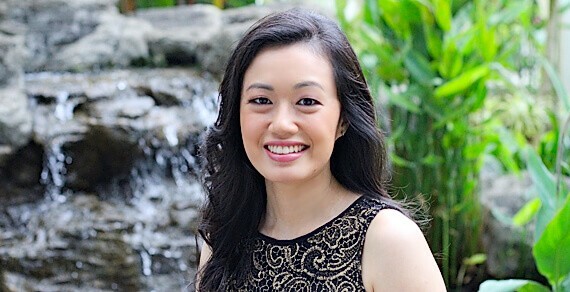 Born and raised in Singapore, Claire graduated from the Singapore Management University with a Bachelor in Business Management, majoring in Marketing. Her passion and interest in skincare and health are best actualized in her work at Auolive. Her working experience included working in a or local FMCG and running her own business, which got her wondering what a woman truly needs to have a good complexion, and how the skincare practice of 'the more the merrier' for the beautification of a face got started.Growing up, Claire watched her mum juggle work, business trips, family and social functions. She always seemed to be in a rush, especially in the mornings as she spent time applying layers of skincare on her face before rushing off to work. Claire was in a similar situation when working and later running an F&B business which left her little time for elaborate skincare. Then Claire entered a new stage of life - marriage. All these busy multi-tasking roles have set her thinking that skincare should be simple and fuss-free. Claire was then determined to develop a multi-functional skincare solution that can save women time and money. After 2 years of research and development, Auolive was born! In her free time, Claire likes to unwind over a good cup of coffee with her husband. Boyd is a successful entrepreneur with over 30 years of experience. "Boyd Au turns zero into zeroes. From Salvation Army waif to executive chairman of a listed firm..." Singapore Press Holdings - The Sunday Times. In 1984, Boyd founded the company Enzer where he was the Executive Chairman and Chief Executive Officer. Enzer became a world renowned brand with products sold in 33 countries and won the Singapore Superbrands award for 3 consecutive years. The company was listed on the Singapore Stock Exchange in 2001 and sales turnover reached over S$ 80 million in 2006. In mid 2007, Boyd decided to retire and sold his entire interests in the company to devote more time for God's work in the marketplace. 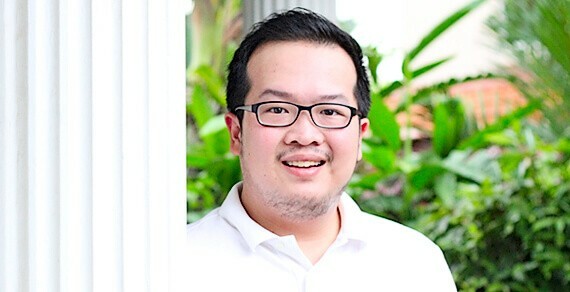 Always an entrepreneur at heart and being very passionate about it, Boyd started 7 Notes Capital Pte Ltd, in the business of private investments and offers training, coaching and mentoring programmes on entrepreneurship success for business owners and aspiring entrepreneurs. Boyd has trained over 700 business owners in varied industries such as e-commerce, fashion & design, construction equipment, TV media, spa & beauty, building materials, F&B, electronics, oil & gas, energy, telecommunication, education, IT and executive search. Boyd holds a Masters degree in Business Administration from the University of Hull and is a Fellow of the Chartered Institute of Marketing, UK. He is also a Fellow of the Institute of Management Consultants, Singapore, and holds a Diploma in Christian Education from the Rhema Bible Training Centre. 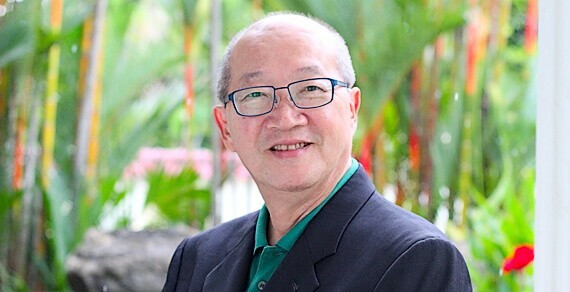 He is a council member of Global Business Network, a Christian marketplace ministry.Boyd also served as a sub-committee member of ACE, Spring Singapore, an agency under the Singapore Ministry of Trade and Industry responsible for helping Singapore enterprises grow. With over 30 years of successful entrepreneurship experience, Boyd aims to leave a legacy of having trained and mentored at least 7 successful entrepreneurs of the next generation. Lisa was Vice President, Marketing, (Asia Pacific) with DHL Logistics, before her retirement from the corporate world in 2008, having over 25 years' experience in the areas of customer service, public relations and marketing. 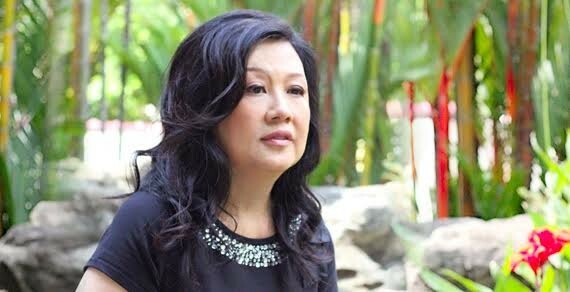 Soon after she co-founded 7 Notes Capital Pte Ltd where she organises and manages business programmes for business owners and aspiring entrepreneurs. Lisa also founded SMEQatalyst.com Pte Ltd which specialises in marketing and promoting business training programmes as well as organising events such as business conventions. At these events, successful entrepreneurs and venture capitalists are invited to share their experiences and business owners have the opportunity to network and showcase their products and services. A graduate from the National University of Singapore, she was also board member of Enzer Corporation, a public listed company on the Singapore Stock Exchange. Having multi-tasked, working in MNCs with business travels and a busy social calendar while being a mother, wife, daughter and then business owner, time management is definitely key. Lisa still manages to indulge in meals with friends and catching up on popular TV series! Joshua spearheads the IT and Social Media Marketing for Auolive. With his experience in the industry, his expertise is crucial to the development of Auolive's online presence, which will contribute to the growth of the business. Joshua builds computers as a hobby, the latest one built being cooled by water instead of the fan and cool air! He also enjoys reading very much and reads widely from business books to thrillers. To be a leading company in multi-functional skincare solutions using natural active ingredients. To provide skincare solutions made from natural active ingredients that are safe, multi-functional, fuss-free and effective in maintaining beautiful skin for the busy multi-tasking woman.